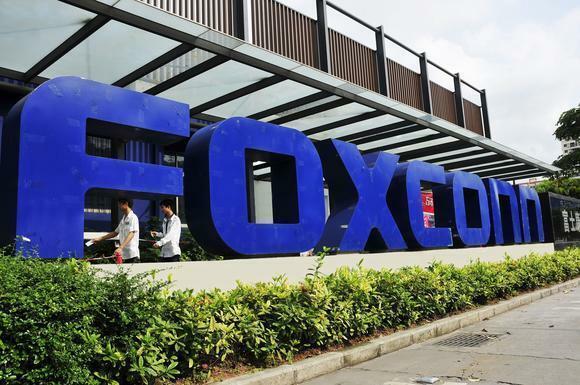 As Foxconn’s official groundbreaking date draws near, the region is still waiting to learn just how valuable Foxconn might be for workers and the economy. The Taiwanese electronics giant is building a huge LCD screen manufacturing plant in Mount Pleasant, which could create up to 13,000 jobs. More than 100 teens will work for the City of Milwaukee this summer.